Buenos Aires, Argentina is a popular travel destination for private jet charter and Paramount Business Jets is proud to offer domestic and international flight service to or from this famous city. Offering access to the largest collection of private business jets in the world, PBJ allows you to have limitless options when choosing the optimal aircraft for your voyage. Popular aircraft categories in the Buenos Aires area include light jets (Learjet 31 and Citation V), midsize jets (Learjet 60 and Citation III), and large jets (Falcon 900 B and Challenger 601-3A/R). 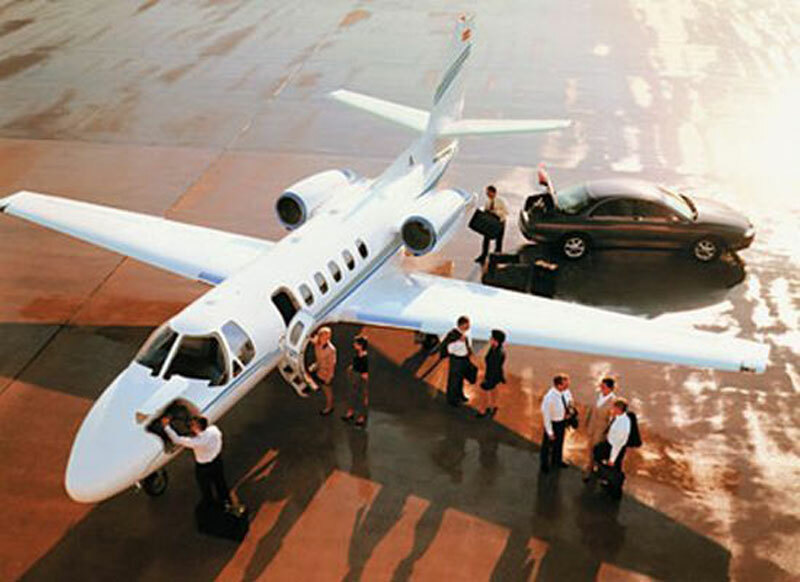 We also provide limitless access to superbly economical turboprop aircraft and stylishly luxurious VIP airliners. Additionally, be sure to check out our heavily discounted empty leg charter flights if you plan on taking a one-way trip and are interested in huge savings off of the market pricing. Regardless of whether you are flying with a large party or a small one, long distance or short, Paramount Business Jets has the tools to get you anywhere in the world in comfort, luxury, and style. For additional information regarding your upcoming trip to Buenos Aires or for any other inquiries, you may contact us at your convenience at +1-877-727-2538. You can also call us 24/7 - 365 days a year at +44-20-3874-8091. Buenos Aires (official name Autonomous City of Buenos Aires, also called Capital Federal) is the capital and the second largest city of Argentina situated on the shores of the Rio de la Plata. The city's name is derived from Spanish word "Buen Aire", which means "Good Winds", alluding to the patron saint of sailors. With its colonial architecture, grand parks, old-world cafes, wide avenues, top-drawer activities, a dynamic nightlife, and colorful neighborhoods, Buenos Aires attracts business and leisure travelers alike. Buenos Aires's attractions include the Cementerio de la Recoleta, the Palermo Viejo district, the Recoleta Cultural Center, the Cabildo, the Casa Rosada, the Neoclassical Cathedral Metropolitana, the Teatro Colon, the Plaza Dorrego, Floralis Generica, and Nueve de Julio Avenue. Buenos Aires is rich in cultural life and has many cultural centers that offer a multitude of options, including tango sessions, art exhibitions and concerts. Most famous for its tango and beaches, Buenos Aires is enjoyable destination all year around. Buenos Aires is the most European of all Latin American cities rightly reached the upper ranks of 21st-Century travel hot spots. Call us on +44-20-3874-8091 (24 Hours) to Hire a Private Jet or Get a Quick Quote.